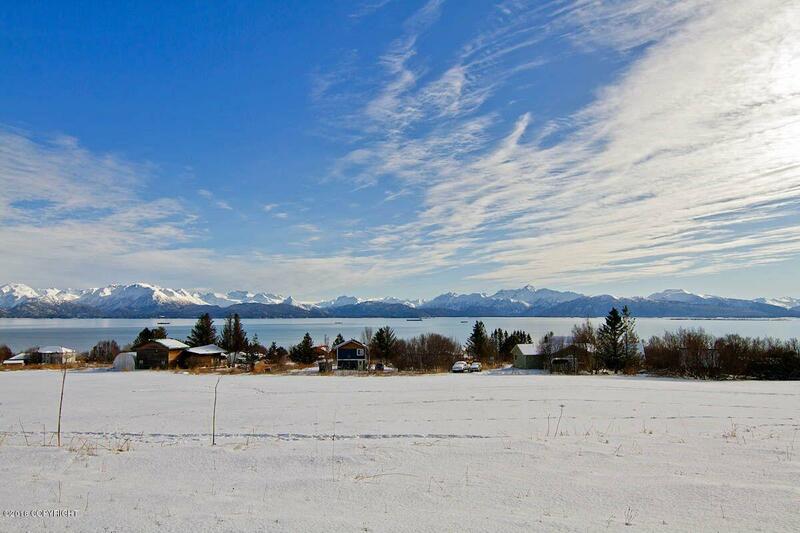 Over an acre lot in desirable ''garden bench'' location. 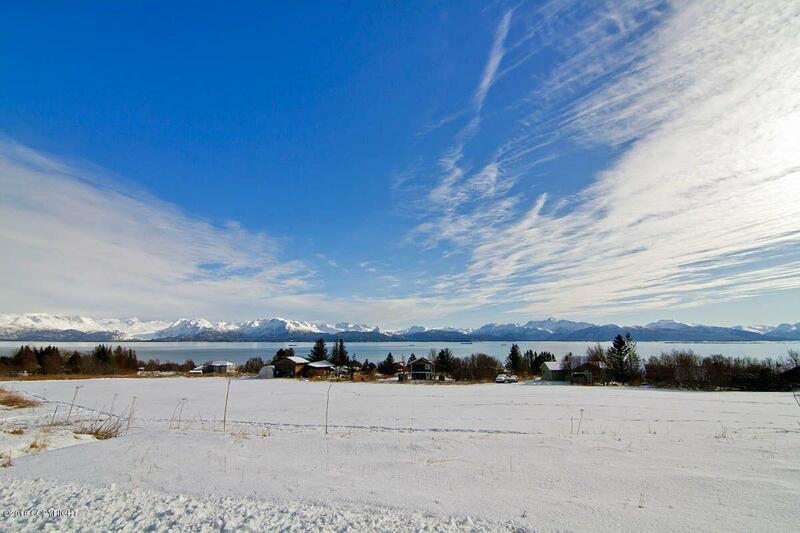 Easy building site and just a short drive to downtown Homer. 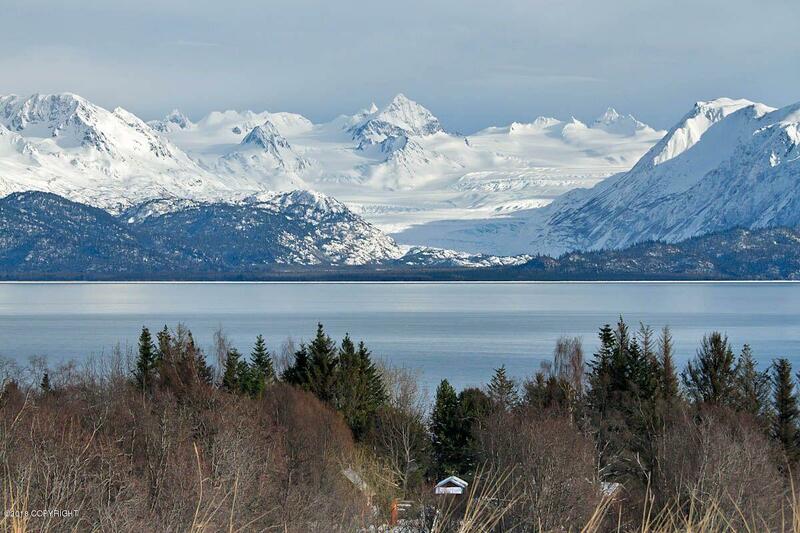 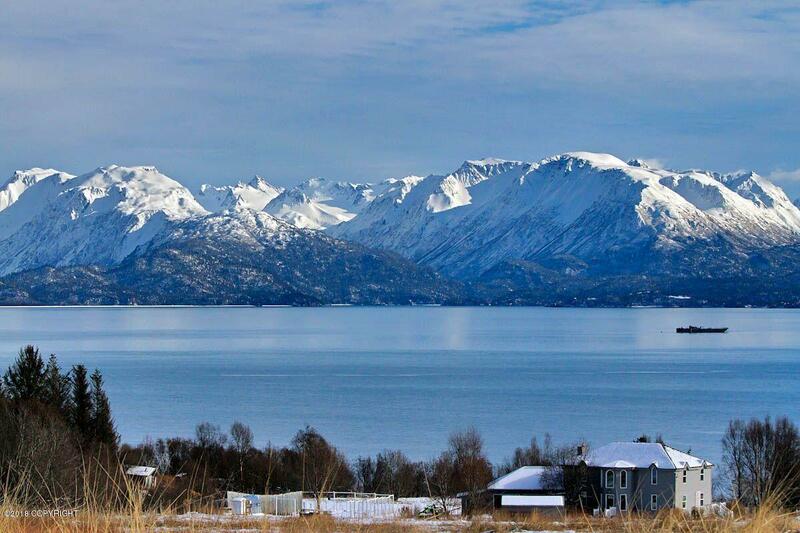 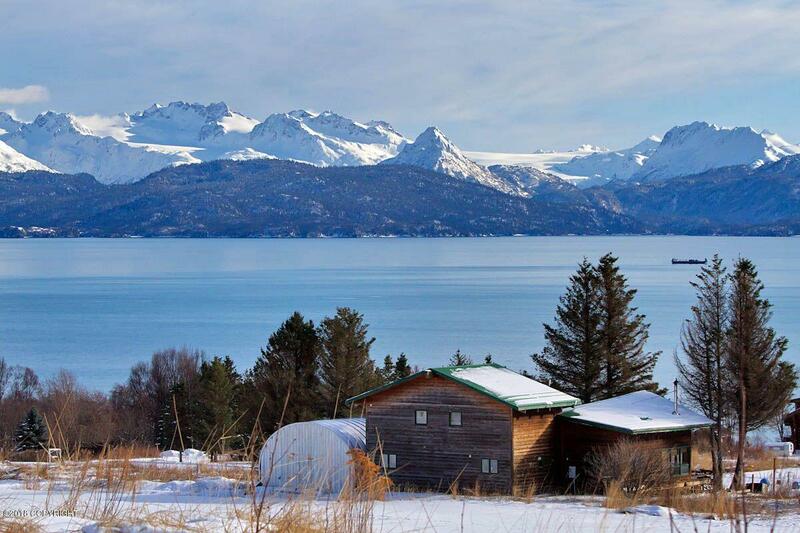 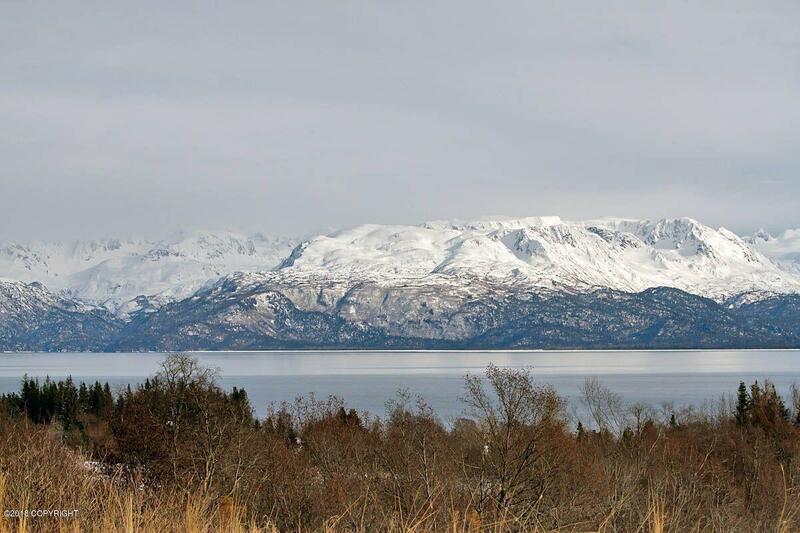 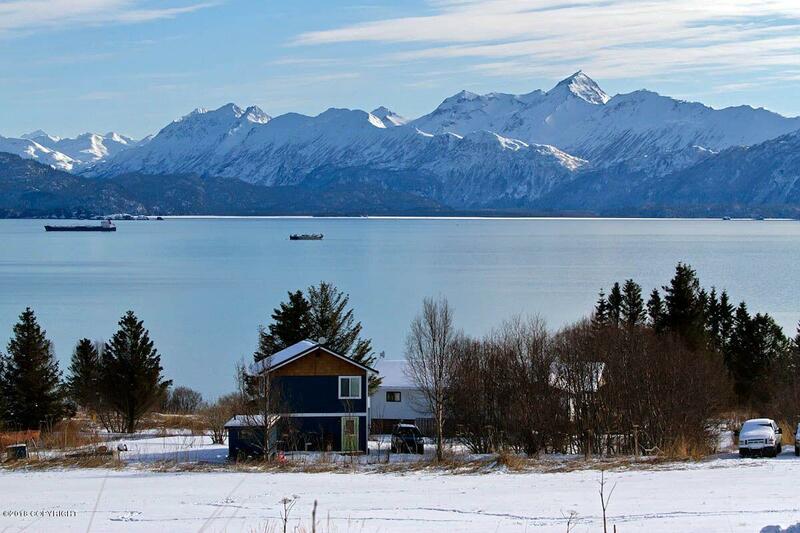 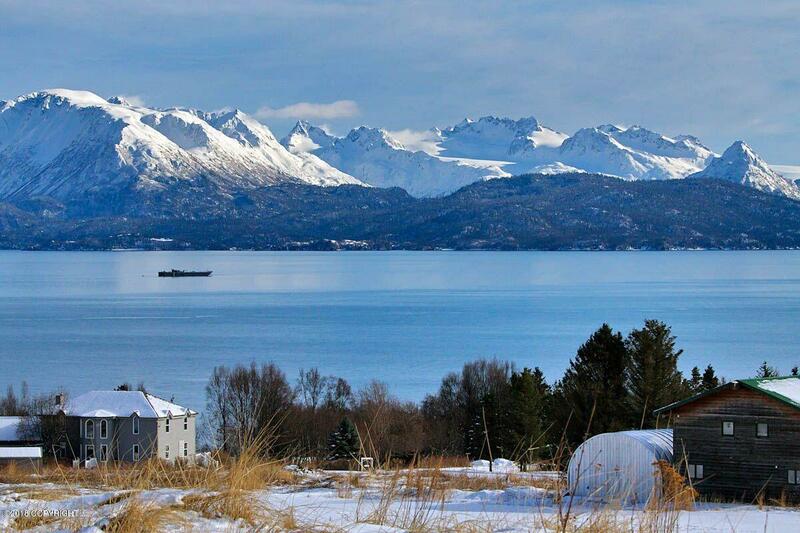 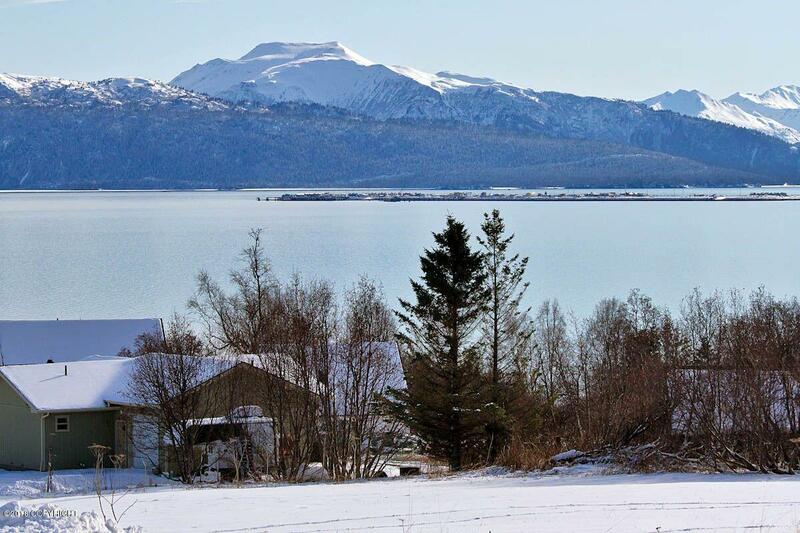 Plus you also get to enjoy spectacular views of Glacier Bay and mountains.